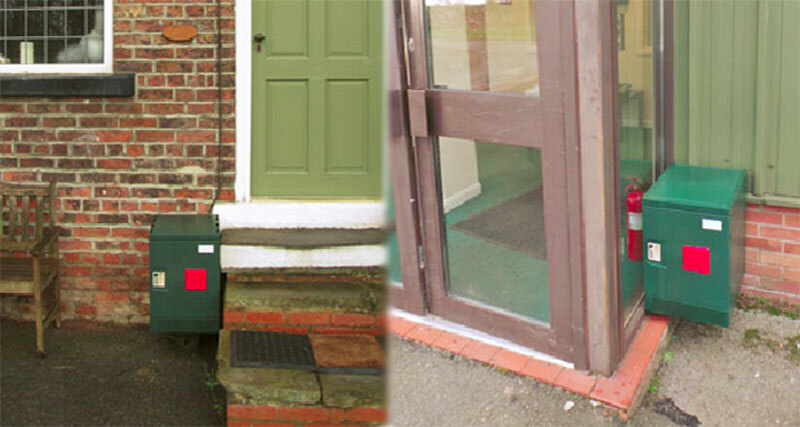 The Internet Post Box, a compact delivery postbox is a low-cost outdoor parcel delivery box for your home or business. 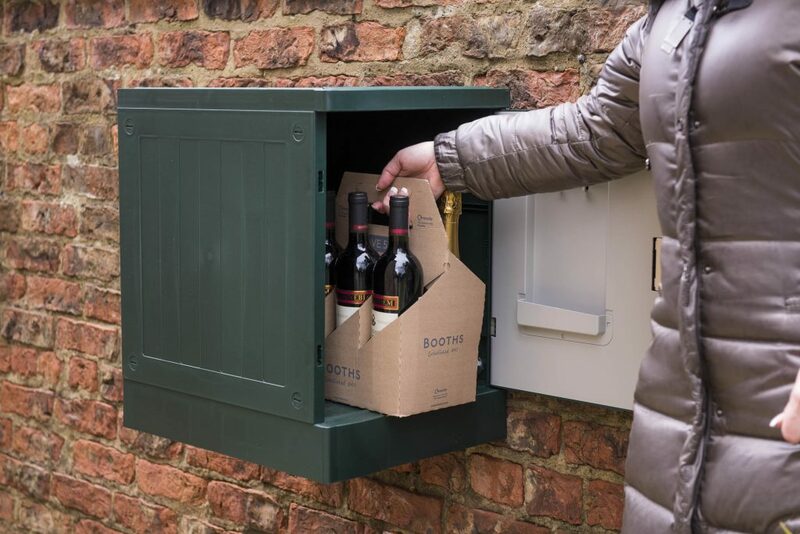 This compact delivery postbox is perfect for protecting your parcels when you’re out and about, meaning your postman will never be leaving parcels outside your door again! 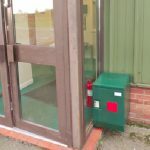 With this simple, low cost parcel delivery box you need never receive one of those frustrating “Sorry We Missed You” cards again. 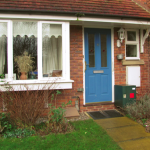 Compact Delivery Postbox – You’ll be surprised just what you can fit in! 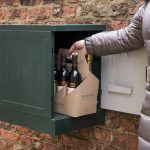 At a price that won’t break the bank, this great value, outdoor parcel delivery box frees up your day. You no longer need to stay in all day anxiously listening for the postman knocking at the door. 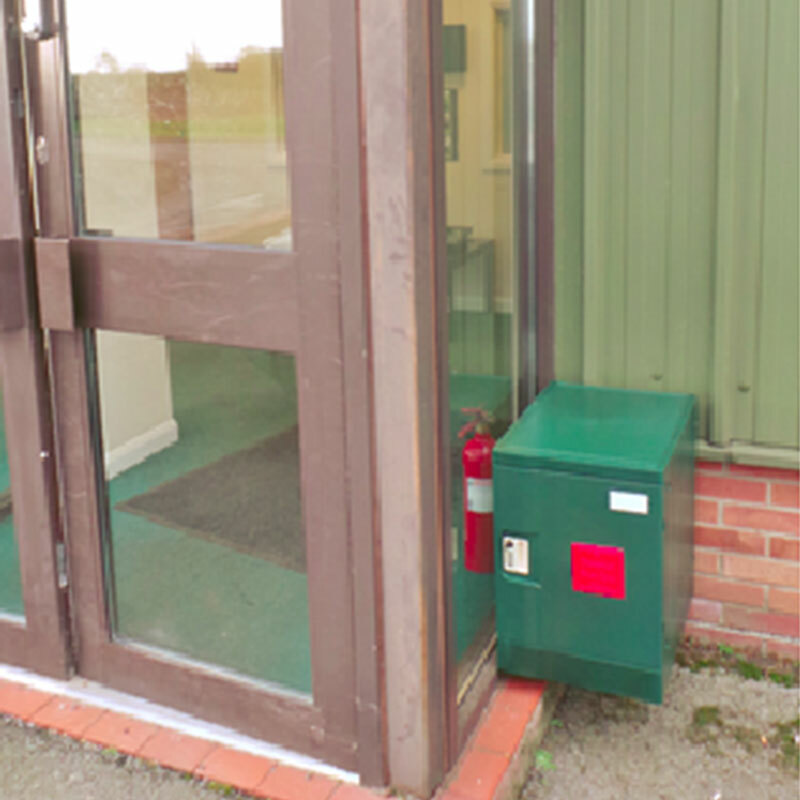 Designed for discreet installation outside your property it’s available in two colours. 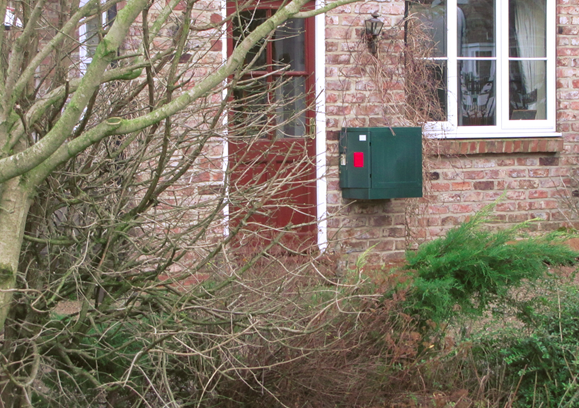 This is the grey version of the Internet Post Box, though it’s also available in green. If you prefer the green version, just click here. 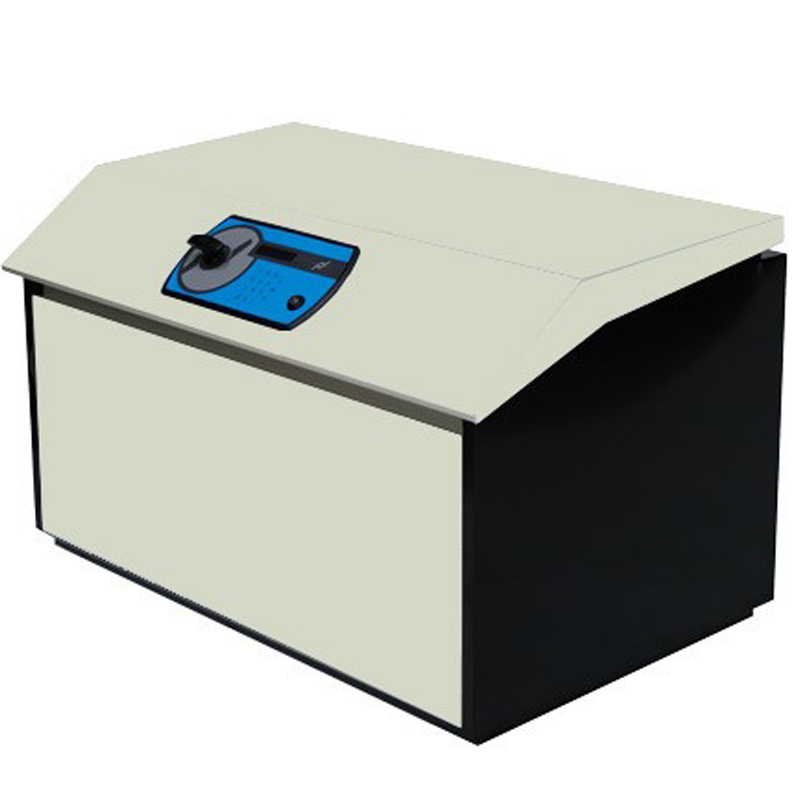 Constructed from tough, durable polymers this is a secure outdoor parcel delivery box designed to withstand the rigours of weather and everyday use. Fitted with a dependable battery-free digital combination lock the Internet Post Box has 10,000 programmable PIN number combinations. 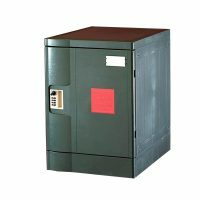 The corrosion resistant combination lock is very simple to reset. Full instructions are provided. 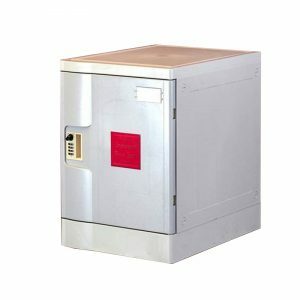 Each parcel box is supplied with two master keys to facilitate entry in the event that you should forget your combination code. 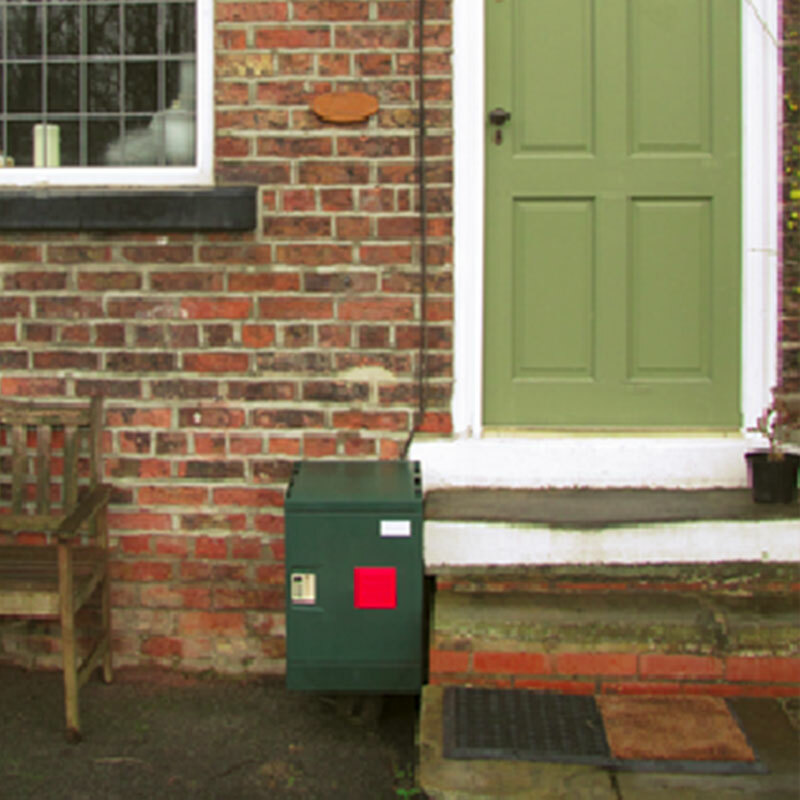 Being front-loading the Internet PostBox is easy to empty with no awkward bending or lifting. You can mount it on your wall at the height that suits you. 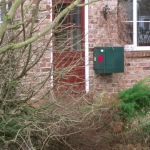 The Internet Post Box outdoor parcel delivery box really couldn’t be simpler to use. 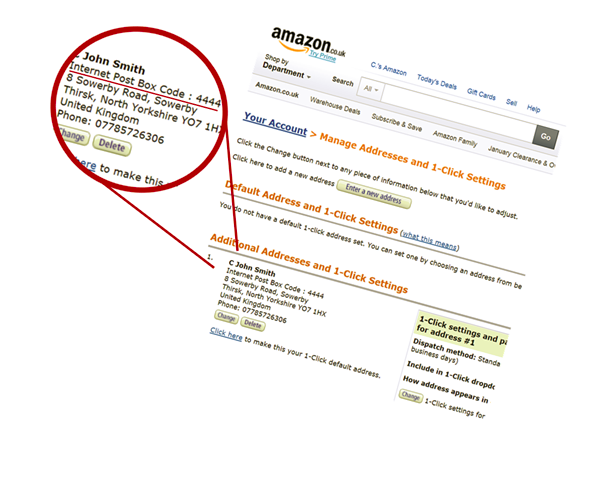 When you’re shopping online just enter your chosen PIN number into your address field. If the website has an additional comments section then you can instruct the courier to use your outdoor parcel delivery box and explain where it’s located. 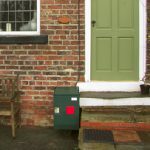 For example “If out, please leave in my Internet Post Box to the right of the front door. The code is 4444“. 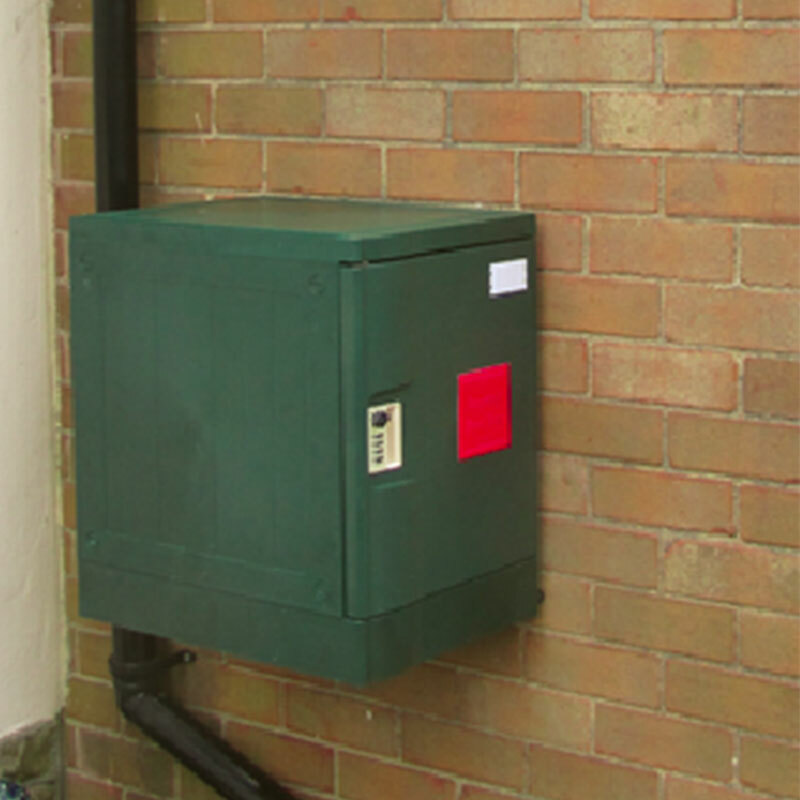 Though not absolutely necessary, each outdoor parcel delivery box is issued with a unique reference number printed on a self adhesive label. The label also has a space for your signature or a unique code word. For additional security and as a means of proof of delivery stick this to the inside of the box. 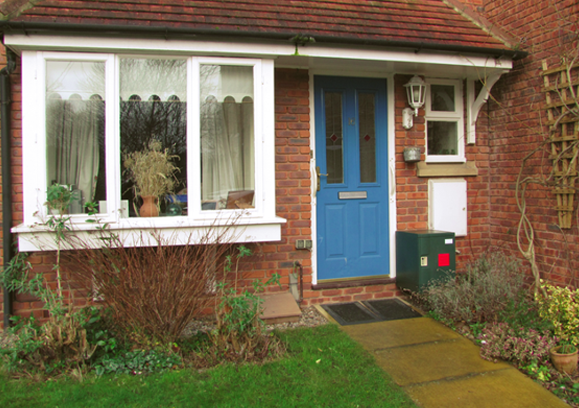 The courier may then photograph this as part of the proof of delivery process. It’s actually very common now for parcel delivery couriers to text or email a photo to you as proof that they have delivered your goods. Supplied with a set of four double threaded screws & wall plugs, four flange nuts, eight rubber washers, four flat washers, four nuts and four nut covers. Full set of assembly and installation instructions.